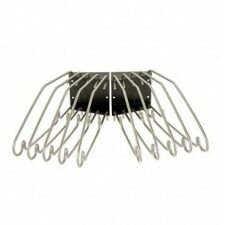 Lead Apron Racks increase staff safety & efficiency by a organized operating environment. A healthy radiology environment relies on the proper care of x-ray lead aprons to insure the health of staff and patients. 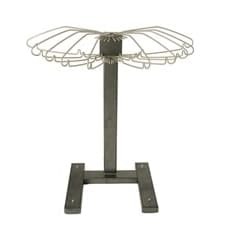 OR Products provides hospital grade wall mounted lead apron racks and mobile lead apron stands for every healthcare environment. 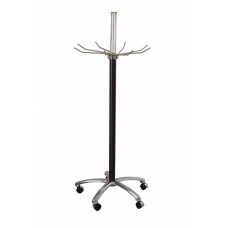 Lead Apron racks provide your staff and centralized location to gain quick access to x-ray aprons reducing response times and enhancing patient care. 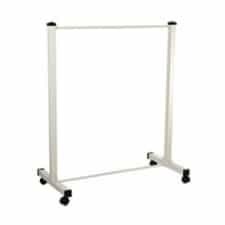 Mobile racks are available that are mounted on heavy duty casters for safe transport of loaded lead aprons racks through OR settings.